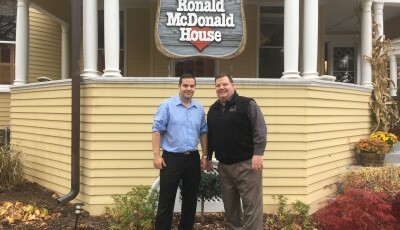 Ronald McDonald House Charities of the Capital Region, the first charity in Upstate New York to start accepting donations in bitcoin, hopes to hit the $5,000-mark in donations from bitcoin users by Giving Tuesday this December 1, according a press release of theirs CoinReport received. 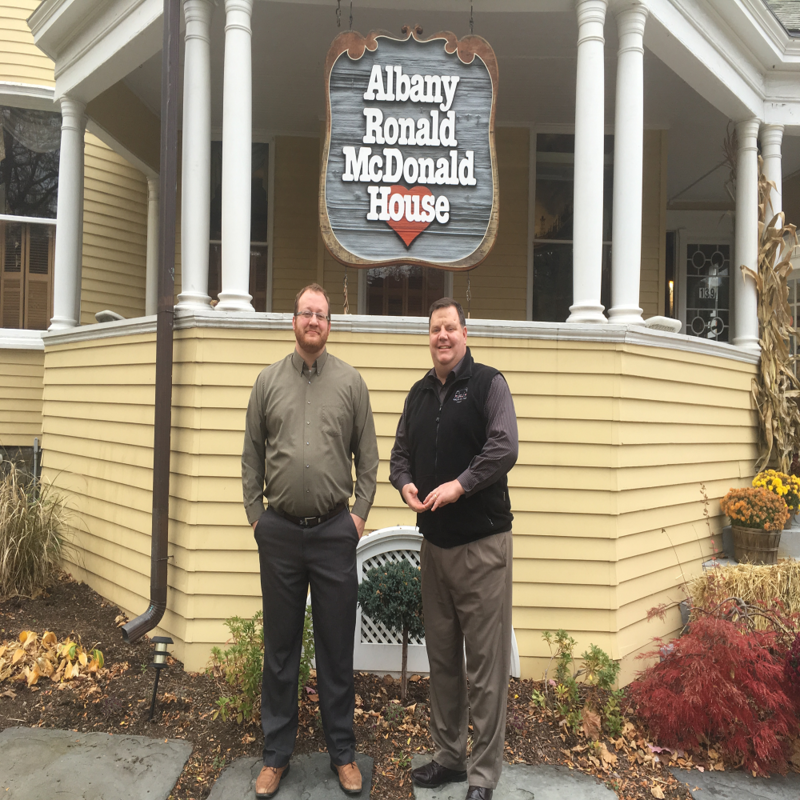 The local chapter of the Ronald McDonald House Charities (RMHC) became the first charity in Upstate NY to accept bitcoins last November. 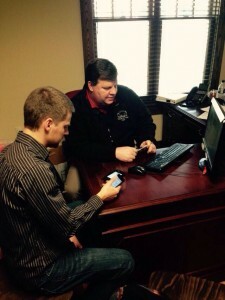 It has raised more than $3,500 in less than a year, and hopes to hit the $5,000-mark on Dec.1. 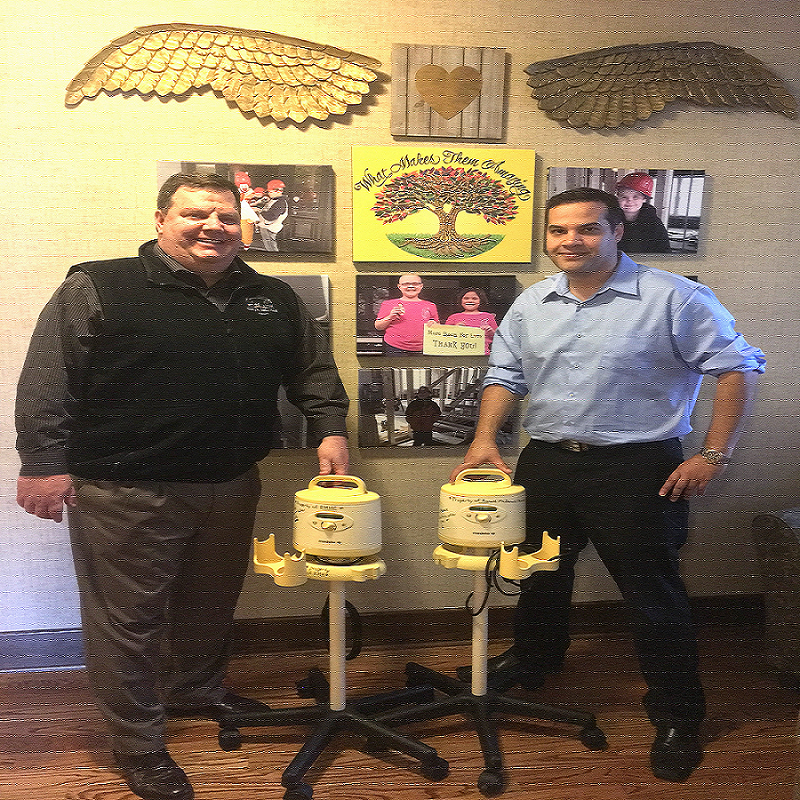 When, in March this year, the Ronald McDonald House Charities of the Capital Region was in need of a commercial breast pump, they looked no further than the NY Bitcoin Group to help them find funding. 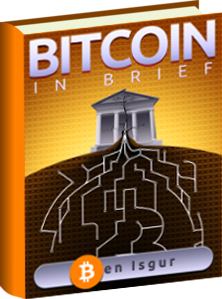 Chris Dosch, a NY Bitcoin Group member, gave Project Lighthouse – a decentralized crowdfunding application that works in the same way as GoFundMe, but without the hefty fees – a shot. The goal was accomplished in one month’s time. The press release said that with just a few charities accepting bitcoin nationwide, and the Ronald McDonald House of the Capital Region being the only local chapter, Yule is happy to have his houses of love be a part of the bitcoin community.